“እኛ” እና “እነርሱ” … እያስባለ በህዝቦች መካከል የመለያየት ግንብ ያስገነባል – ዘ ረ ኝ ነ ት! Mariana Tepfenhart የተባለች ፀኃፊ እ.ኤ.አ በ2013 ‘The Causes of Ethnic Conflict’ በተሰኘ ፅሁፏ ማጠቃለያ ላይ… የፖለቲከኞቹ ሴራ ግቡን ሲመታ ምን ሊሆን እንደሚችል እንዲህ ብላለች… as their message succeeds, tension increases between groups, communication between the groups fails, and fear dominates the minds of the people. 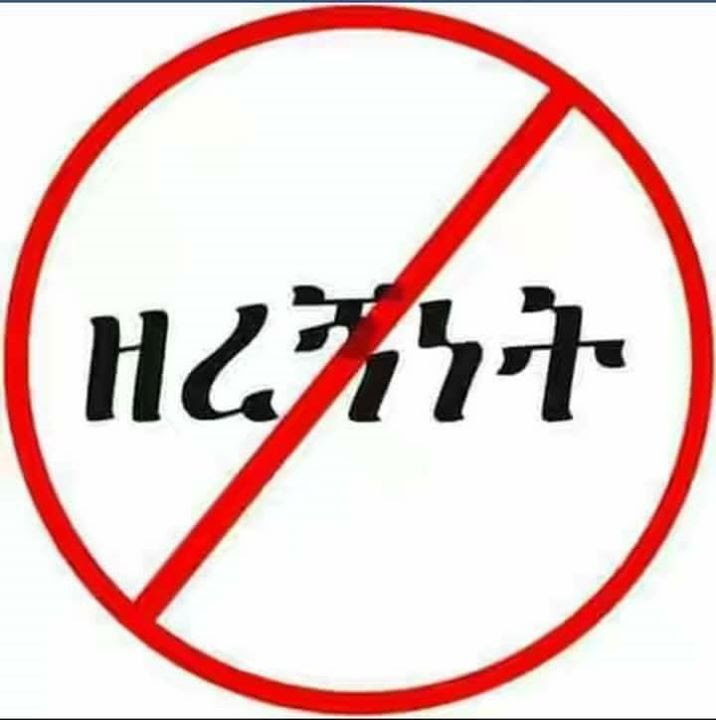 ጉዳዩ በዚህም አያበቃም ፡፡ ፀሀፊዋ ቀጠል አድረጋም ይህንን ብላለች… taken to an extreme, morality does not apply any more to society. People may begin to react with the belief that self-defense is justified and this requires annihilating the other group first. Violence, cruelty and inhumane acts are accepted. That is the beginning of genocide. ሰው በዘረኝነት በሽታ ሲለከፍ ትላንትና አብሮት ለኖረው፣ ሲቸገር አብሮ ለተቸገረው፣ ሲያዝን አብሮት ላዘነው፣ ለተዋለደው እና ለተካበደው ህዝብ እንኳን የሚራራ አንጀት አይኖረውም፡፡ ምክንያቱም በዘረኝነት በሽታ አይኑም ይታወራል የርህራሄ ልቡም ይደፈናል፡፡ ፀኃፊዋ እንዳለችው morality የሚባለው ነገር አይኖርም፡፡ በሽታው አቅል ያሳጣል፤ ያሳብዳል፡፡ አንዱ ሌላን ይጠራጠራል፣ አንዱ ሌላን የጎሪጥ ያያል፣ መተማመን ብሎ ነገር ደብዛው ይጠፋል፡፡ “እኛ” እና “እነርሱ” … እያስባለ በህዝቦች መካከል የመገናኛ ድልድይን ሳይሆን የመለያየት የባቢሎን ግንብ ያስገነባል፡፡ ዘ ረ ኝ ነ ት!